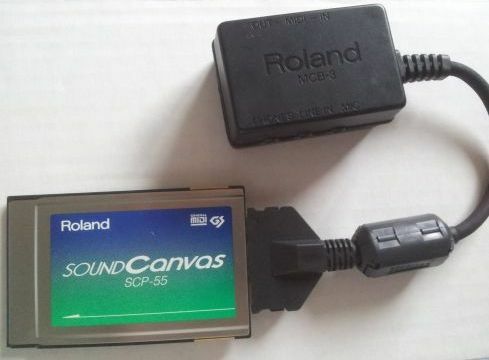 Hello, I found a lot of sound cards related threads on this forum, but not much about the Pcmcia sound cards except for a few post about the Roland SCP-55. The breakout box has an integrated mono speaker. 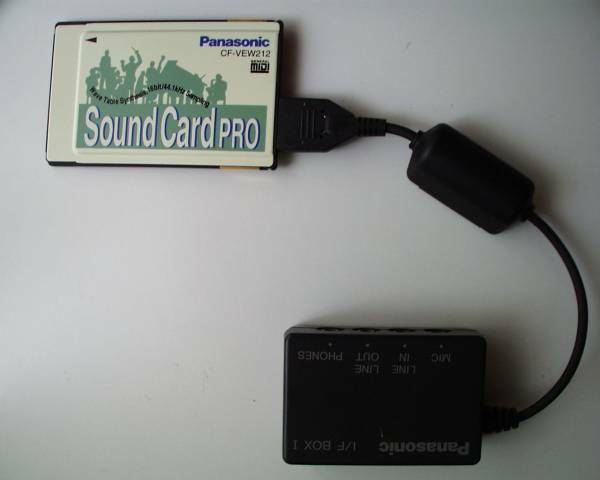 Both Panasonic cards have a special option I haven't seen anywhere else, it can output the FM( DOS) or FM+DA (Win9x) generated by the card using the PC speaker, yes you read that correctly! The card doesn't even need the breakout box plugged in for this, so you can enjoy playing Doom using Adlib music and PC Speaker digital audio outputed at the same time on the poor PC Speaker, even on systems that don't have an integrated sound card and only a very basic system speaker, and it sounds quite good. Also they don't suffer from the infamous OPL3 slowdown in the Descent sound setup. Its breakout box has a S/PDIF output, MIDI IN/OUT and analog IN/OUT. No DOS support at all, not even in Win9x DOS mode. 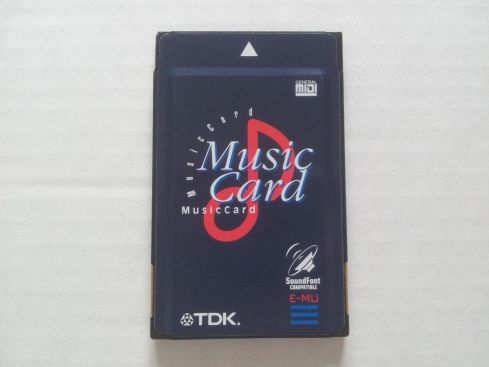 I'll make some recordings of the better cards, including the Panasonic Inside Speaker option, the OPL4 FM and the TDK playing midi music. Last edited by lolo799 on 2014-6-12 @ 17:40, edited 14 times in total. Anything with Win NT 4.0 drivers? 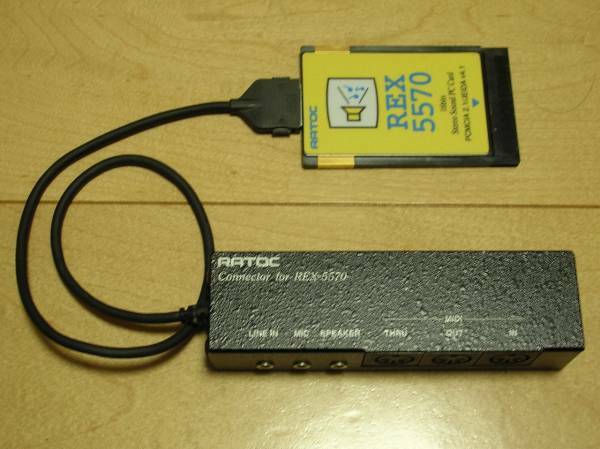 I was tempted to say no at first, but it seems Ratoc made some cards similar to the 5570 called 5571 and 5572 wich have additional features (joystick port for the 5571 and SCSI for the 5572). Both cards came with sound drivers for NT 4.0 and are based on the same ESS1688 chip used by the 5570 and the Eigerlabs & Fujitsu card. Other recordings are to be found in swaaye's "Sound Cards Recordings" thread. 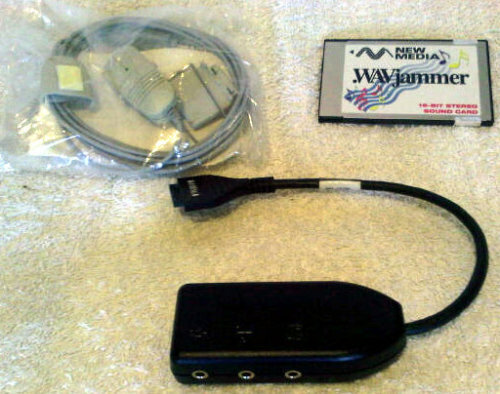 Sound Blaster/Pro, WSS, General Midi and MPU-401 in Win95/98/XP/2000. 16MB of onboard RAM for samples and soundfonts. Linux drivers are also available. 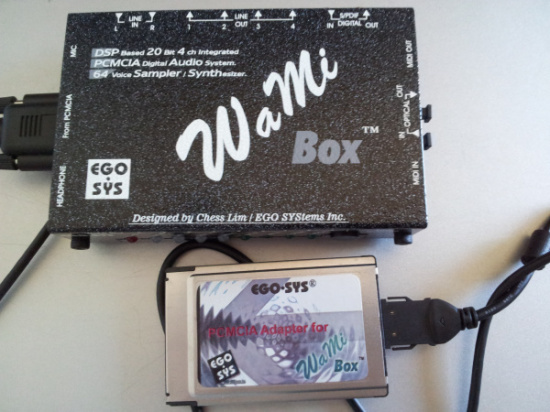 The control panel is the central control unit of the WAMI BOX. It contains firstly the analog mixer wich mixes the various audio signals, and feeds them either to the output or the synthesizer for further processing. Switching of the various signal paths also takes place here: the signals are switched as required for the many varied tasks of the WAMI BOX. When the WAMI BOX is started for the first time, the mixer is in a games-compatible mode. 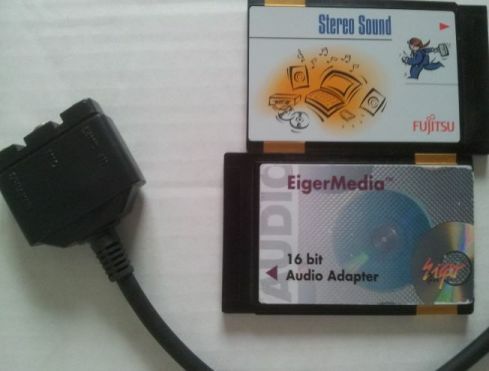 In this mode the card is fully compatible with Soundblaster, Soundblaster Pro and Windows Sound System. Using this setting, DOS games can be played with GM/GS sounds or older FM sounds with effects, four-channel playback and V space. 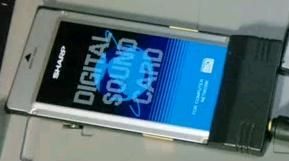 The card can also be fully reconfigured, however, for example to make hard disk recordings of the best possible quality with digital inputs and outputs. The SB/Pro emulation work fine but doesn't offer OPL2/FM synth music, only sound effects. However the games tend to slow down (tested with Doom, Duke3d and Descent in WinXP) and the digital sounds produce some clicking. The GM support is flawless though, and with the available RAM you can put a decent quality soundfont. The drivers are a bit messy, the latest version is incompatible with the control panel software, and the older versions make the system unresponsive. Last edited by lolo799 on 2012-7-22 @ 18:56, edited 1 time in total. I don't have a system in which to actually test it , but the specs for this card are pretty decent. 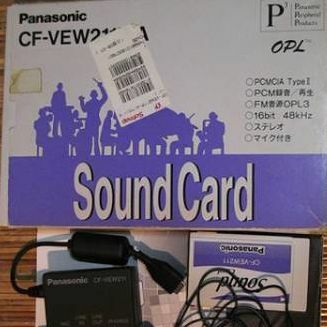 It may be the only card to provide SB-compatible digital audio playback in DOS, an actual Yamaha OPL3 chip (most likely the "L" variant), and a joystick/MIDI port. 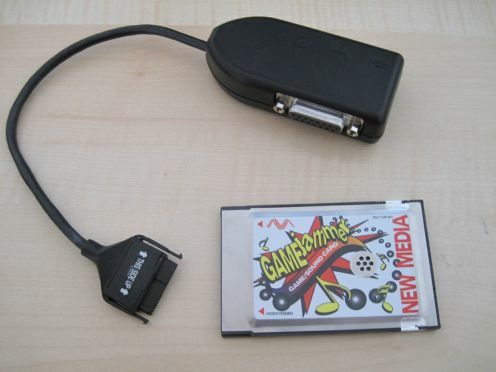 The SB playback is accomplished via a TSR, however, and compatibility is limited to real-mode games. 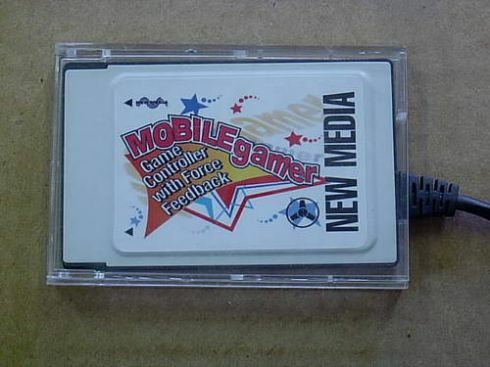 -the MIDI/joystick module is an option for the IBM card though (it only comes with mic-in/speaker-out dongle). Could you post a photo of the Mediavision card? Very nice posts here. 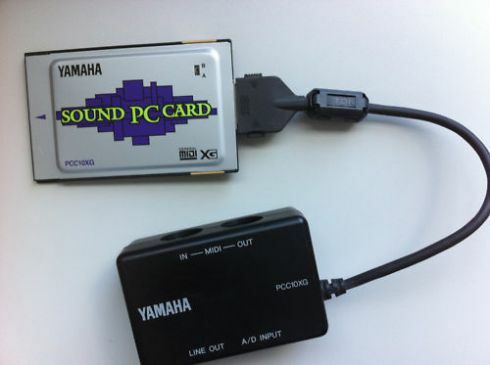 I have no experience whatsoever with PCMCIA sound cards but this is very interesting. There are ISA and PCI adapters for PCMCIA cards, but as the cards themselves don't have drivers post Windows 98 for most of them, I guess the ideal use would be something like a 1st generation Pentium. 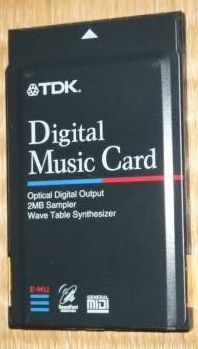 And seeing the choice of existing ISA/PCI sound cards out there anyway, the best option would be to use either the Roland or the TDK card in a desktop system (the Roland for SoundCanvas/General MIDI in DOS games, the TDK for Windows 9x only games or making music), all the other cards wouldn't feel like an enhanced experience really, maybe the Wavjammer as a good number of DOS late 486/early Pentium era games have direct support for it..
lolo799 wrote: Could you post a photo of the Mediavision card? Media Vision...now that's a name I don't see attached to anything other than the Pro Audio Spectrum (and that's a name I only recognize due to it being a common DOS Miles Sound System option), especially since their biggest contributions to PC audio were after they were reborn as Aureal. I noticed that you didn't include the Sound Blaster Audigy 2 ZS Notebook. Are you specifically concentrating more on obscure DOS/Win9x-era PCMCIA sound cards here? There is a difference between PCMCIA and Cardbus. Perhaps this only covers the 16-bit cards. They both share the same connector, but the latter being 32-bit. 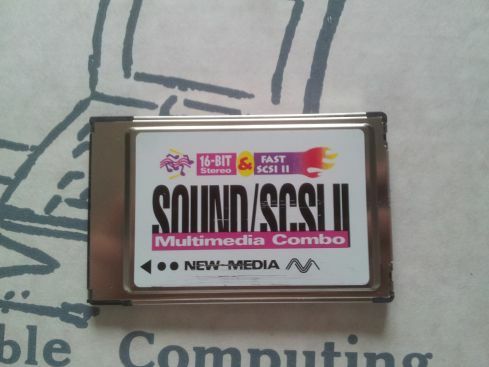 The Media Vision card uses the Jazz16 chipset that was also used in some of their ISA cards. 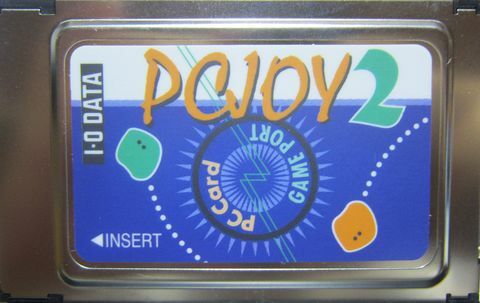 I don't have an Audigy 2 ZS Notebook card (yet) and I'm focusing on the 16-bit cards only for now. 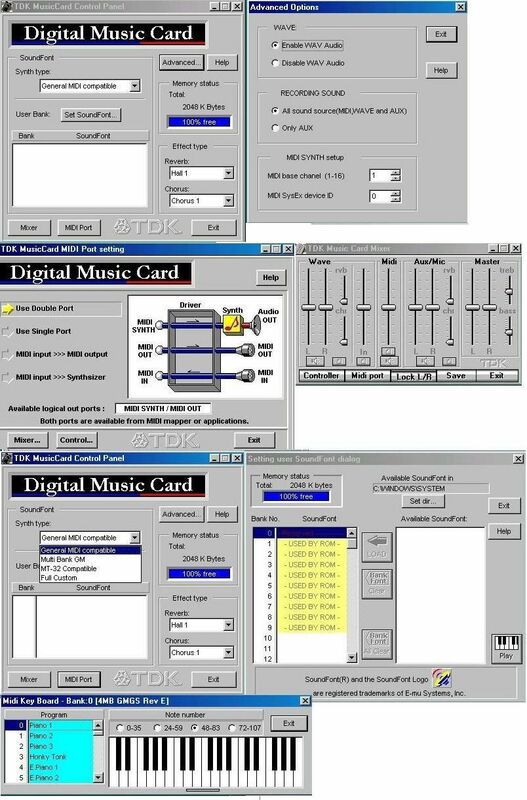 Update: 2 cards added to the first post (Newmedia Sound/SCSI2 and TDK MC-8000), links to drivers/manuals and websites when available. 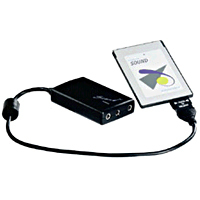 -Turtle Beach Audio Advantage PCMCIA, uses the same DSP as the Multisound Fiji ISA card. Some games have direct support for this card. Drivers for Mac OS were announced but not released. Drivers available for DOS/Win3.x only. 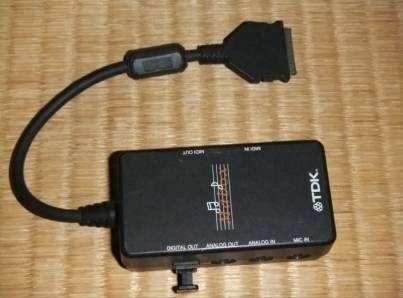 8-bit/44.1kHz record and playback, joystick port, compatible with the DB-15/MIDI In&out adapter. Those are professional products, no game supports at all before DirectX I guess. 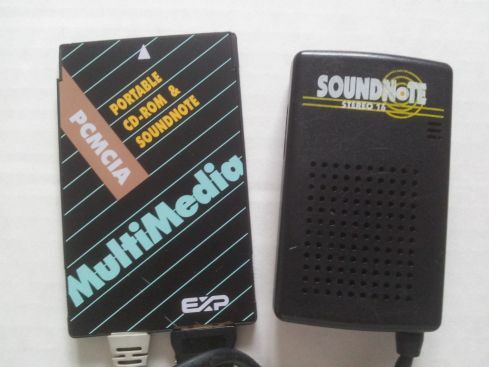 PCXpocket was the first Type II PC-Card intended for professional sound recording and editing applications on a laptop. It features two balanced analog mono inputs for microphone or line level and two unbalanced analog mono outputs. 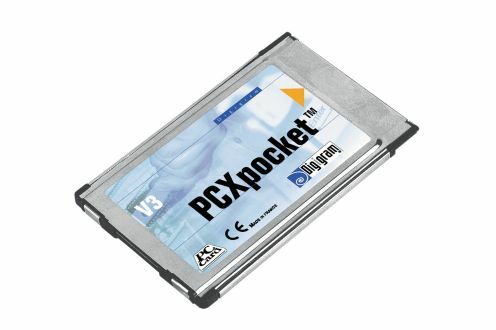 PCXpocket V2 is a Type II PC-Card intended for professional sound recording and editing applications on a laptop. Like the PCXPocket, it features two balanced analog mono inputs for microphone or line level and two unbalanced analog mono outputs. Audio performance is notably improved compared to PCXPocket. One of the very few cards with drivers for NT4.0. Windows, allowing you to use the Trumpcard to hear many DOS games." 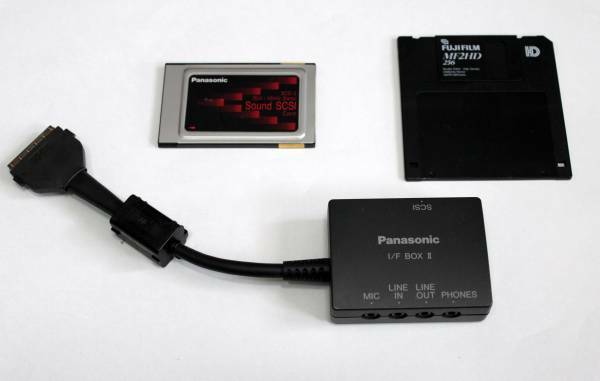 This one is unique, it's used to transfer .WAV and convert .MID files to a Sharp Minidisc HiFi systems, the MD-8X via a special cable. 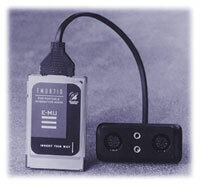 It also features a serial connection to the audio system to edit the TOC of the Minidiscs. 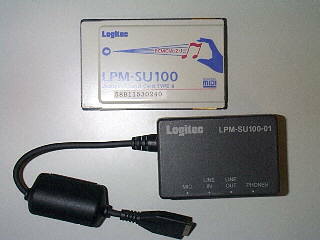 This card has a digital optical out (TOSLINK), and can be used to connect to anything with the correct input. Last edited by lolo799 on 2016-4-12 @ 21:19, edited 9 times in total. I say, It is quite a collection sir! So, if I were to get myself a Pentium or 486-era laptop, which soundcard would work best for OPL3 and digital audio? In other words, which one would best approximate an SBPro/SB16 in DOS? MIDI in/out doesn't matter so much for me.